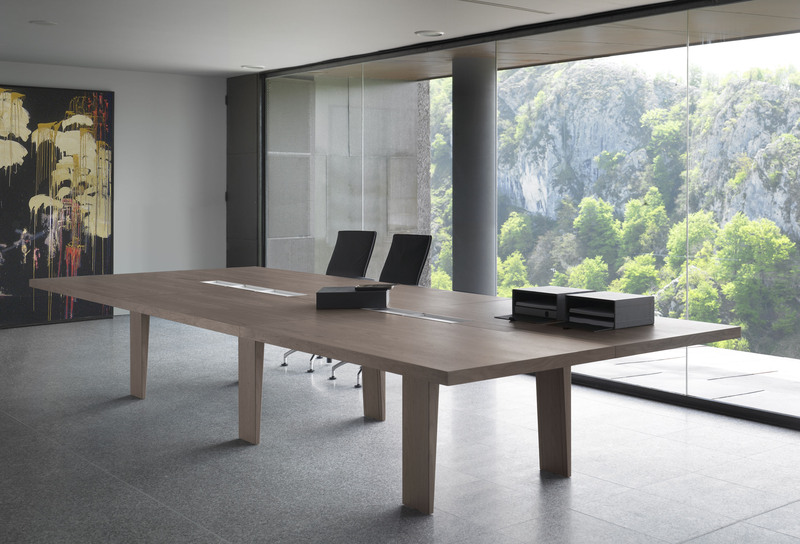 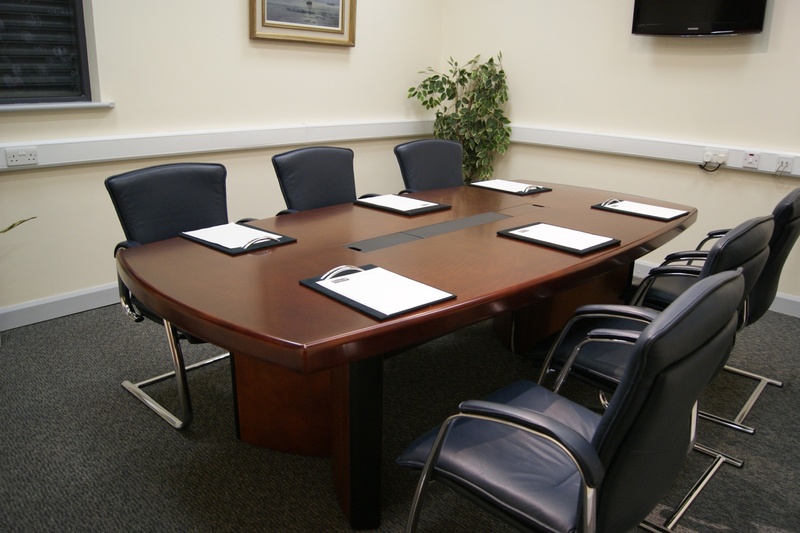 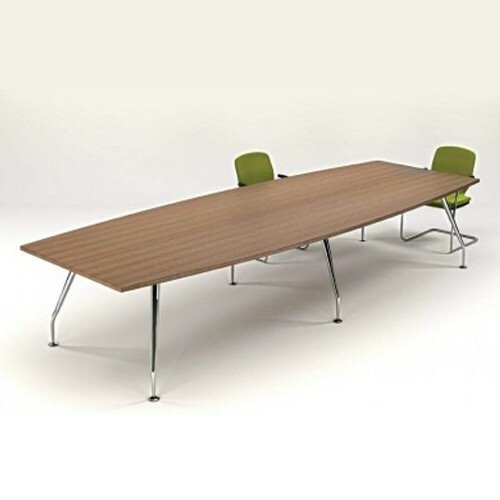 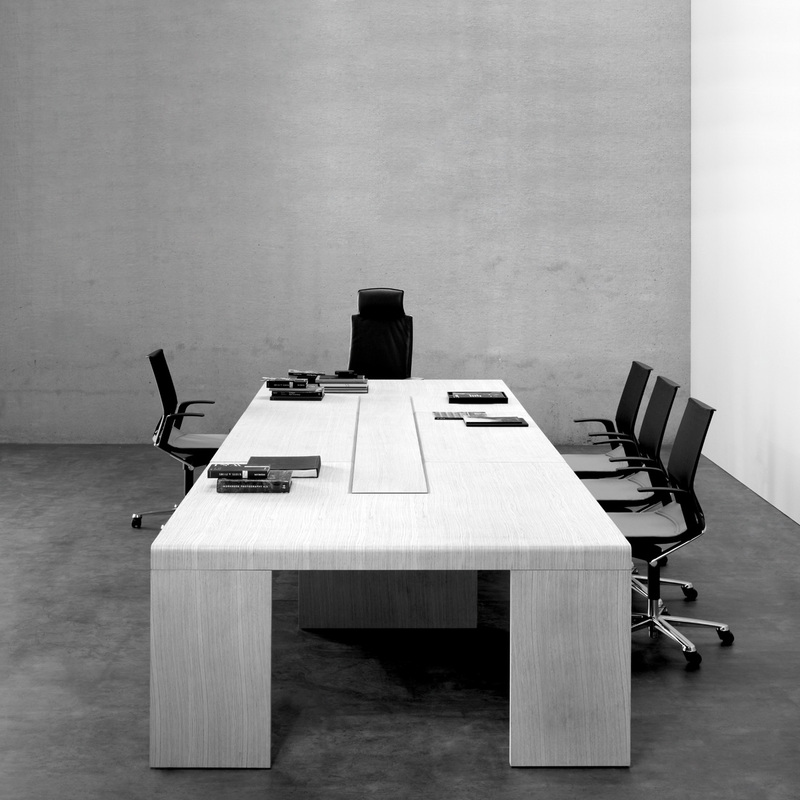 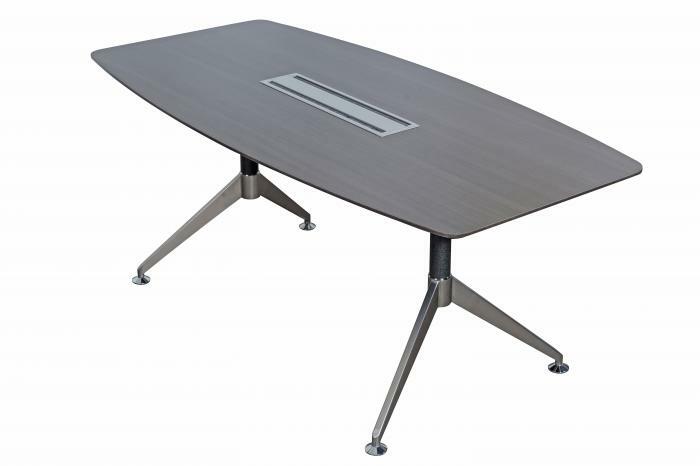 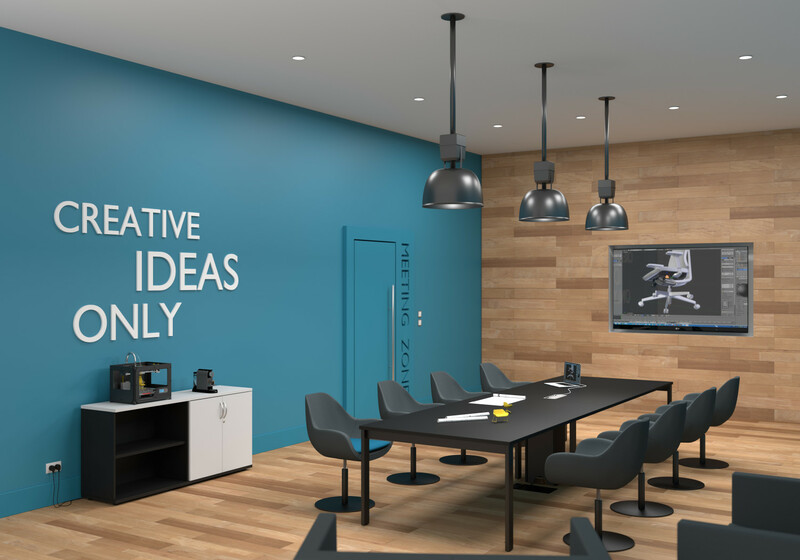 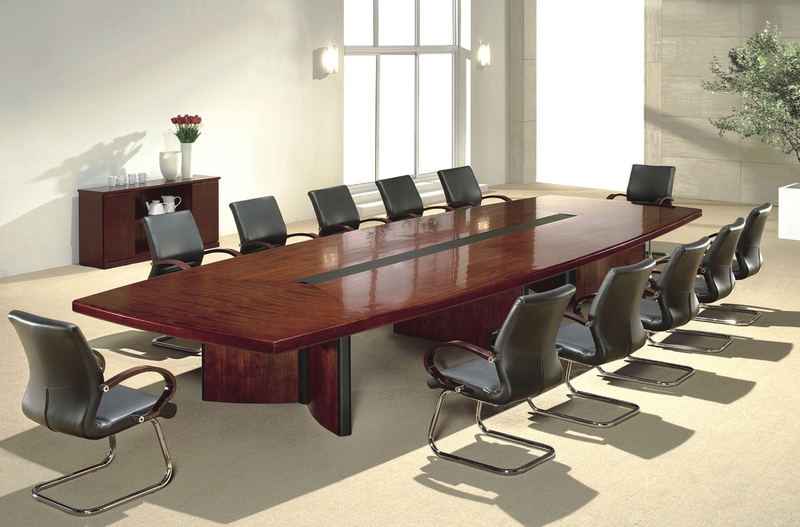 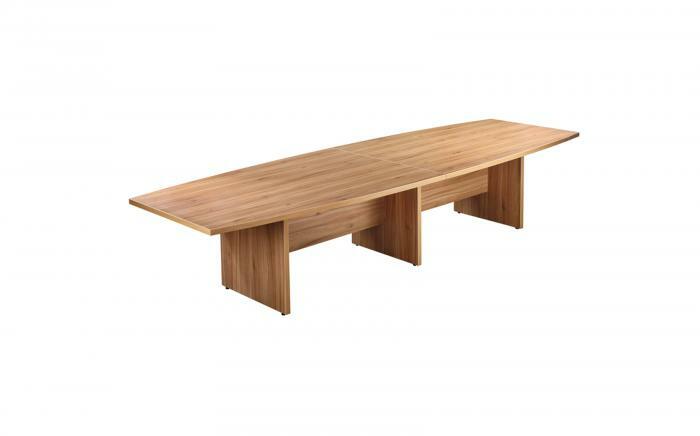 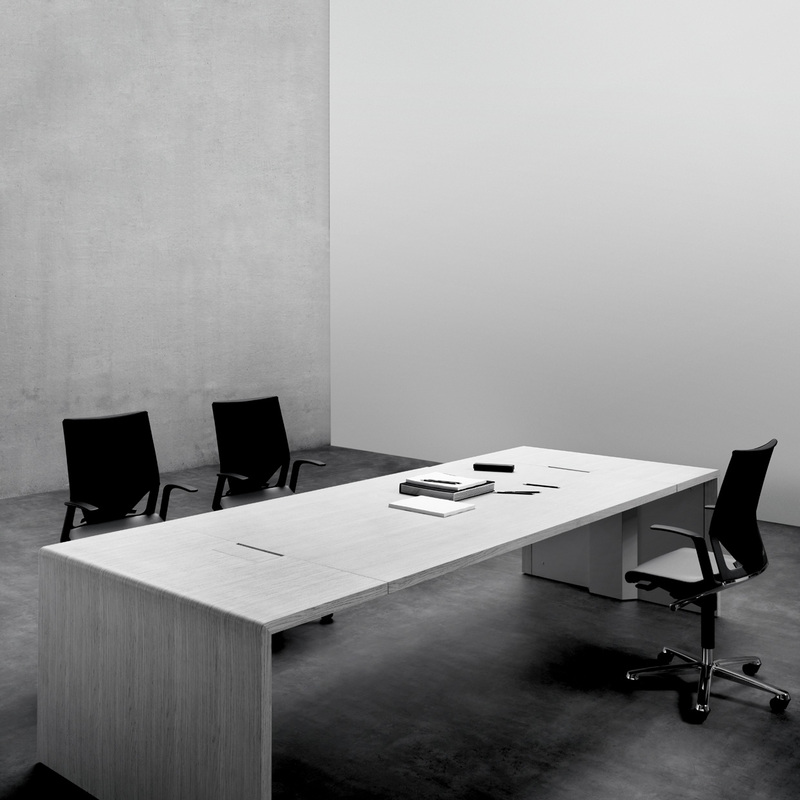 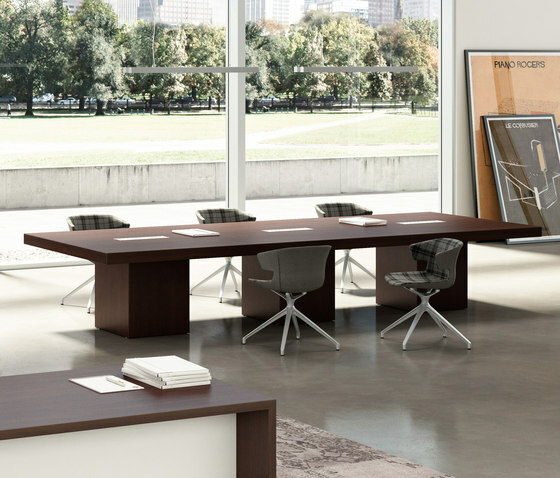 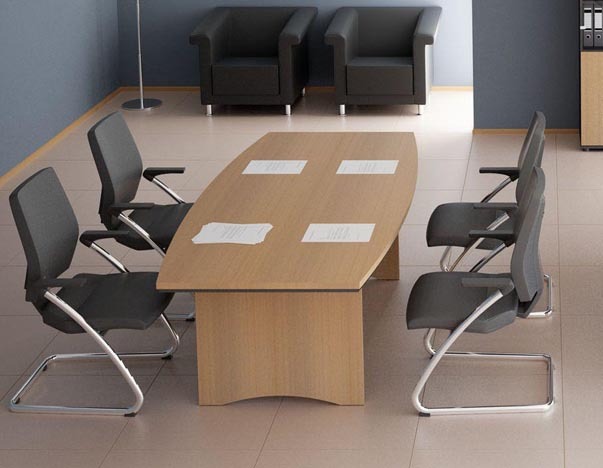 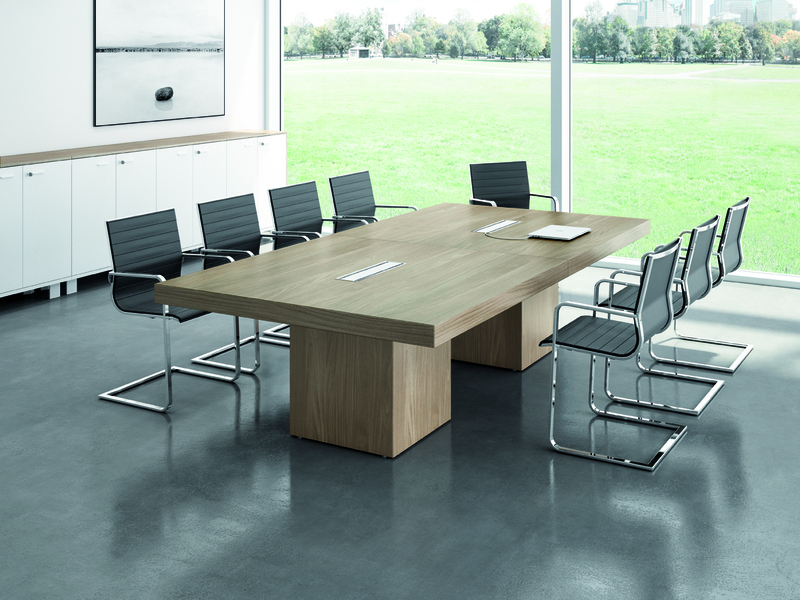 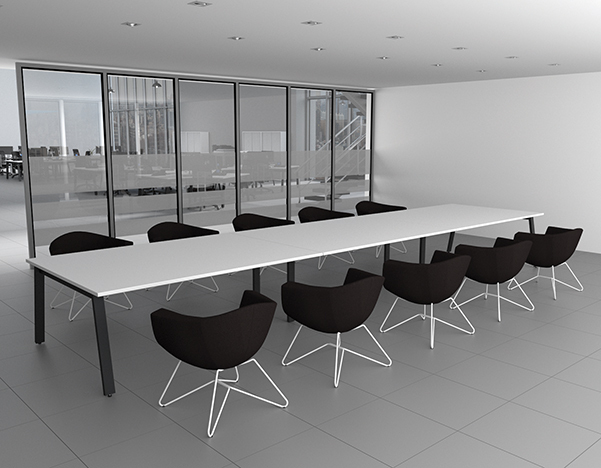 Switch (In Stock) Switch modular meeting tables come in 2 widths 1200mm and 1400mm and lenghts from 1000mm to literally any lenght in 200mm increments. 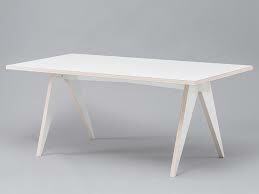 Oh and they come with a lifetime guarantee too. 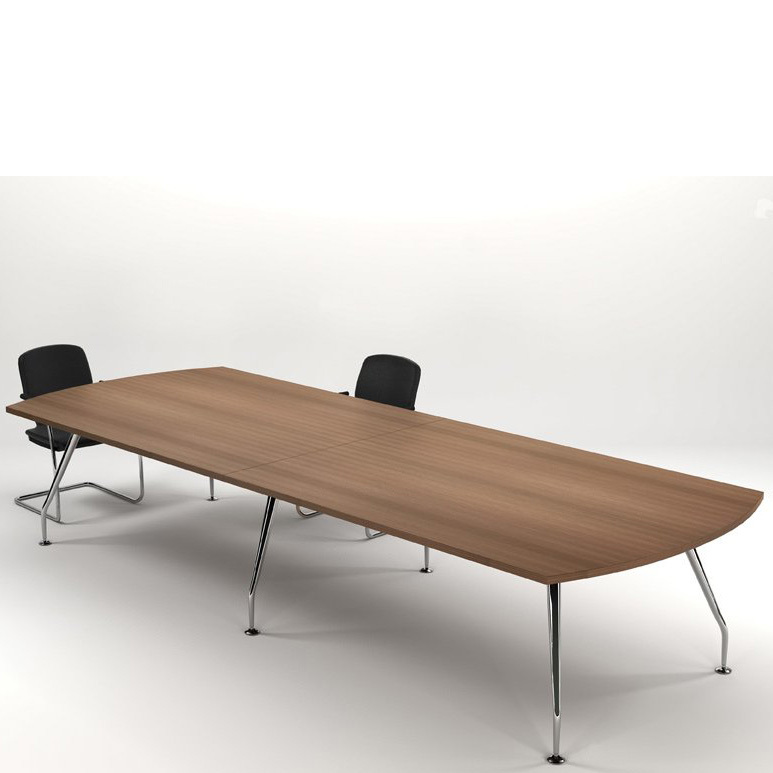 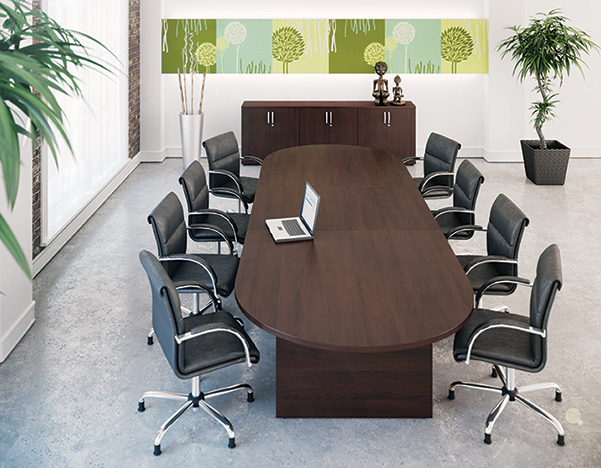 Kito (In Stock in Beech & White) The Kito Meeting collection can be used on its own or to match any of our Operative Desking ranges. 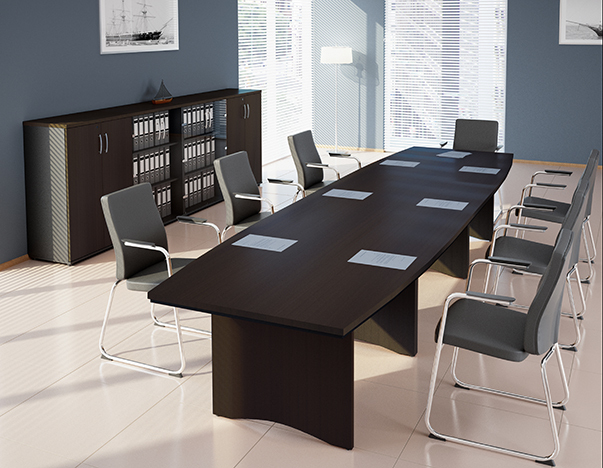 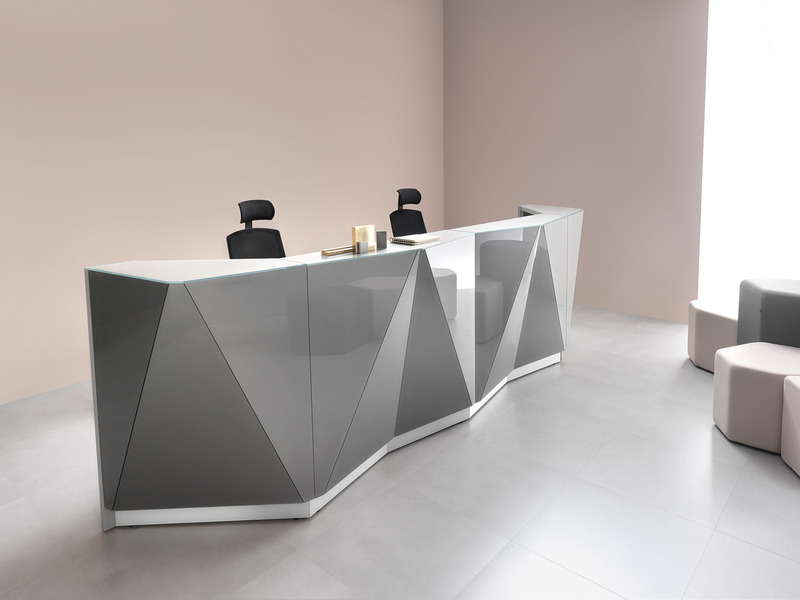 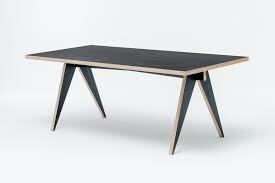 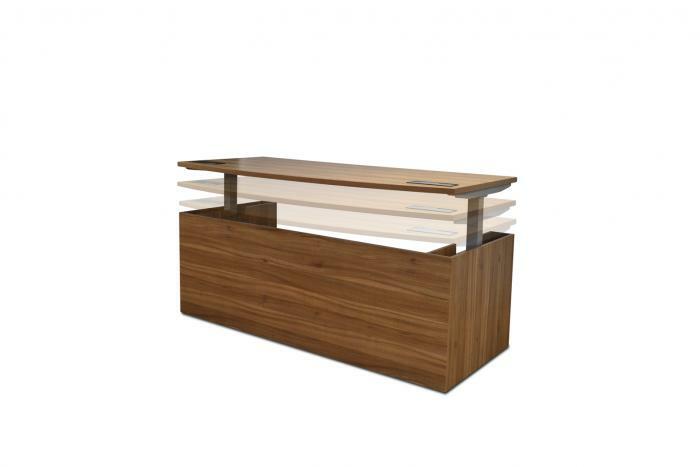 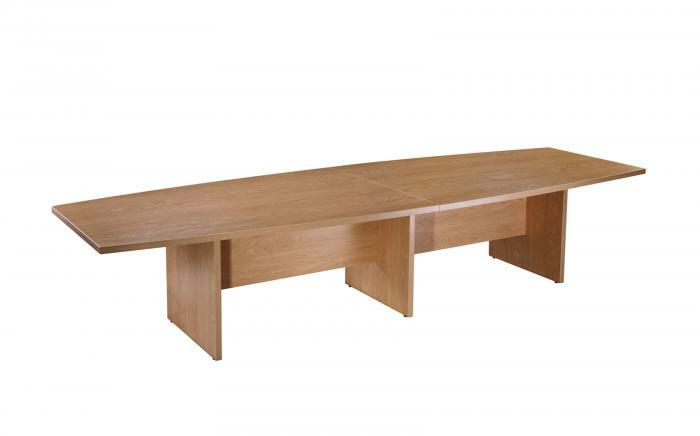 Choose from a large range of configurations, bases and finishes to cover all yor needs.